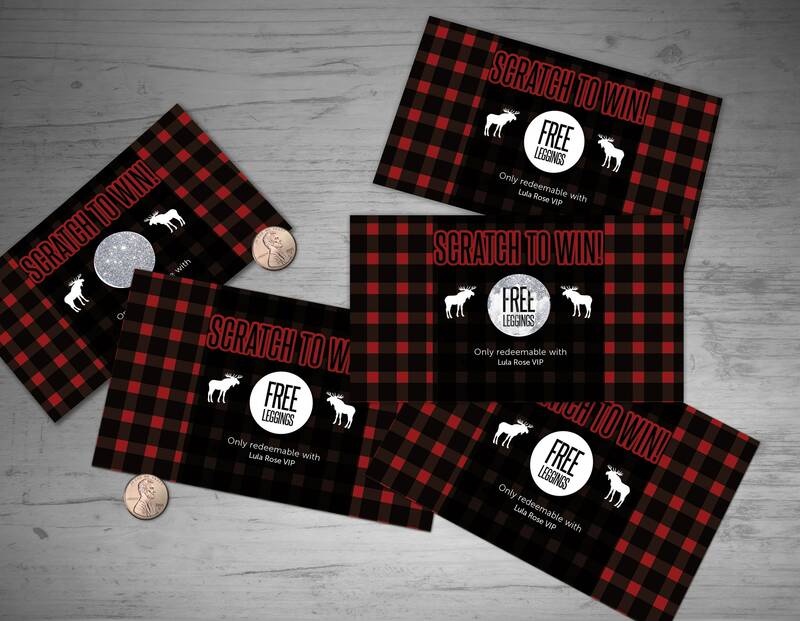 Buffalo Plaid Custom Scratch Off Cards - 5 digital files included only, **No prints or scratch stickers included in this listing. Read for details. -NO scratch off stickers are currently included with purchase, we recommend stickers such as https://www.etsy.com/listing/215179480/100-glitter-1-inch-scratch-off-stickers?ref=hp_rv to be purchased along with your card.